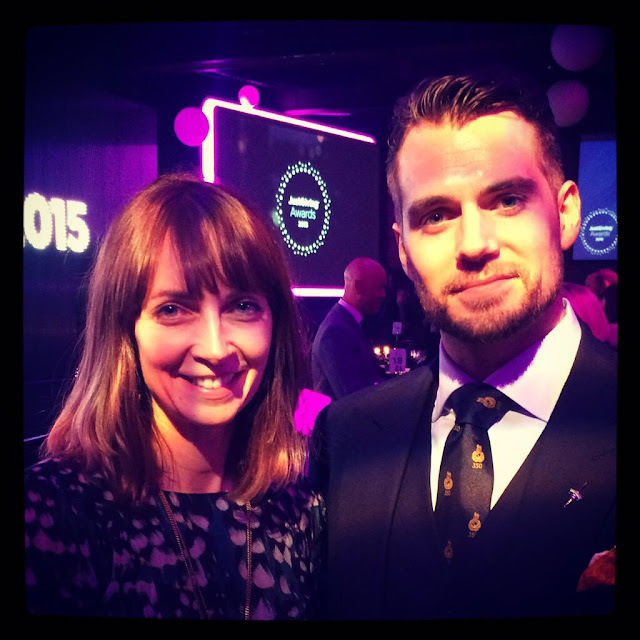 These past few weeks, Henry has been really busy supporting the charities he represents. Just this past weekend he was in Jersey, helping to raise money and awareness for Durrell Wildlife. 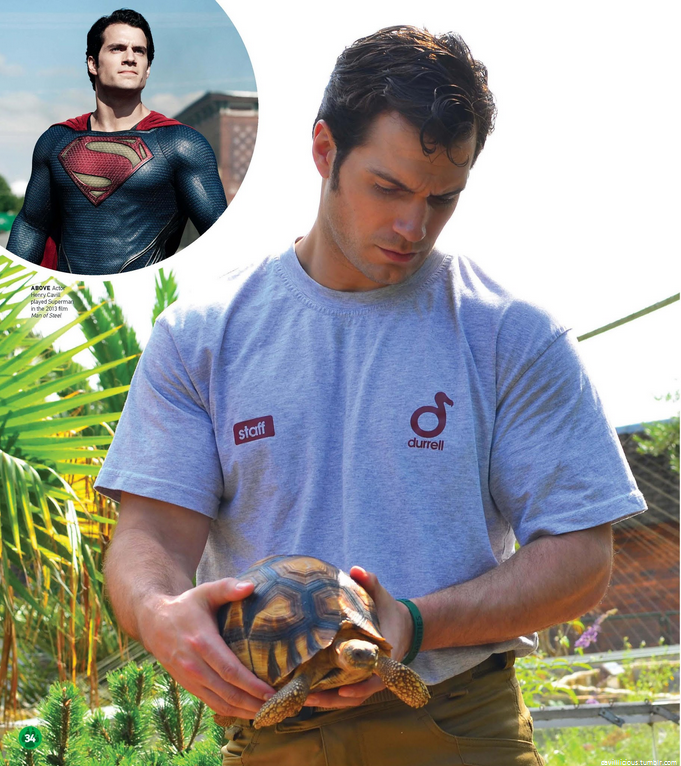 Today World of Animals magazine went on sale with a new interview with Henry, where he talks about what inspired him to support the charity and create cavillconservation.com. READ IT NOW (thank you so much, @Cavillsworth). @HenryCavillNews good looking and a charitable person! #Henrycavill rocks! Last week Henry also attended the JustGiving awards in London, after he was nominated for his work with the Royal Marines Charitable Trust Fund. And while he didn't win that award, he was in a room full of people just like him, who by caring enough to do something for a cause, change the world every day. Sarah's husband was among those nominated, and she met Henry that night. 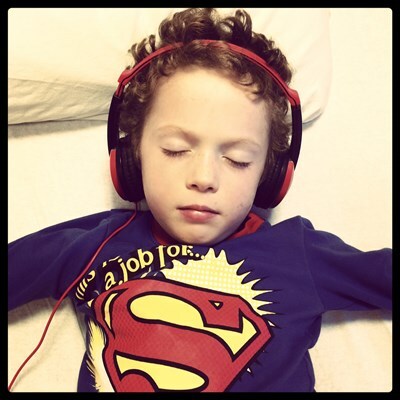 Her little boy is battling cancer, and her family's story is truly inspirational. 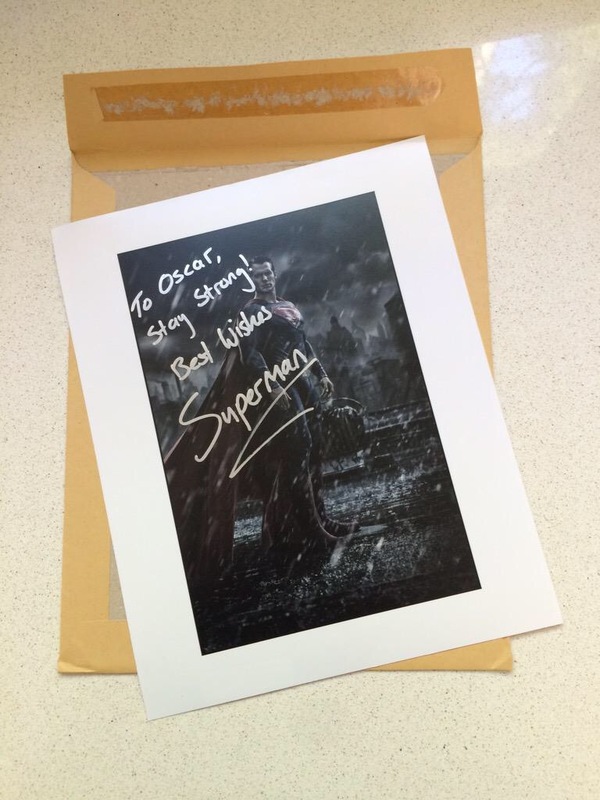 So when we saw the note Henry sent Oscar signed "Superman," it reminded us why we are so proud to support him. And we're not the only ones..
You have no clue how grateful I am of Henry Cavill's Superman. He's such a gentle and caring soul and someone you can always use a hug from. "That's a tough one. You know there are a lot of great things about being an international rugby player, but I really enjoy what I do. And doing this kind of thing (charity work), I think I could help a lot more people as it stands." Someone is pretending to be Henry Cavill on instagram instagram/henrydcavill. I hate it when people pretend to be other famous people. It's pathetic. Hope instagram bans that account. We hope so too. It is a shame, because there are fans who actually believe that's Henry. We've reported the account and his reps know about it. Thank you for your comment. Henry Cavill is a beautiful man, both inside and out. His message to Sara's little boy proves just that. That he doesn't spend his downtime just socializing and attending PR events which he very well could given how young he is, but invests it in worthwhile causes is a reflection of his generosity and is exceptional upbringing. Thanks to all of you at Henry Cavill News for highlighting this facet of Henry's life. Thank you, but all credit does go to him like you mentioned, we're just reporting it. He truly is a genuinely kind man, and we really appreciate people like you -- who see that like we do. Have a great weekend. I live in India and we do not hear of Henry unless its has to do with his films. So till the time I came across your site Henry was but the proverbial "pretty face" 😊. Thanks to the news you bring to us we know he's not just the "man of steel" but a man of substance. And now we have more reason to adore him and be proud of him. So you deserve our thanks.😊 Here's wishing you a great weekend as well.